The Wales Coastal Path has now been completed! Hailed as ‘The worlds’ first complete coastal path’, it runs from the north-eastern tip of Wales to the south without interruption. 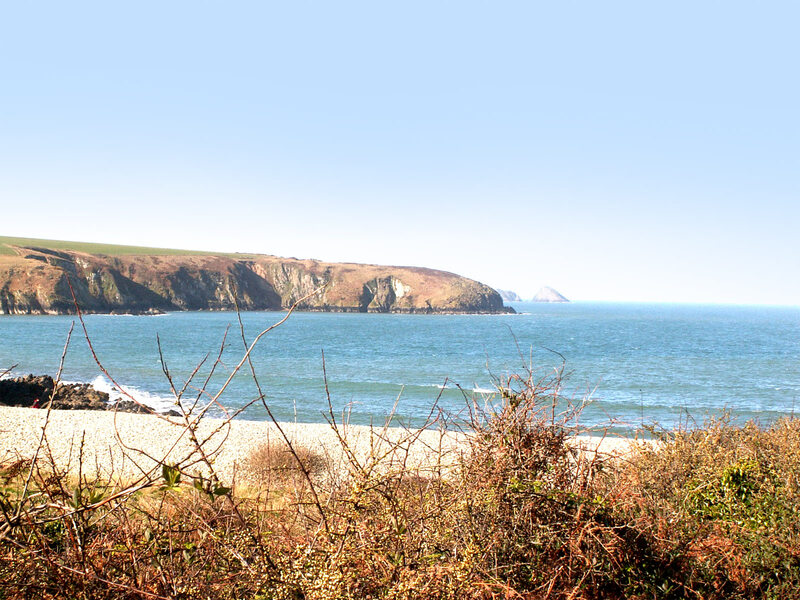 This lengthy trail includes the Pembrokeshire Coastal Path and our own Aberbach beach.